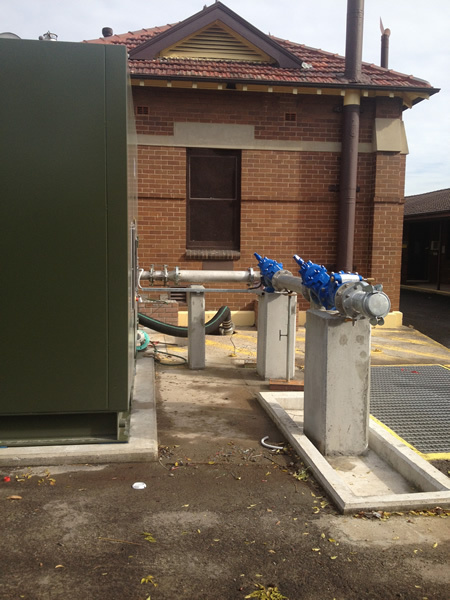 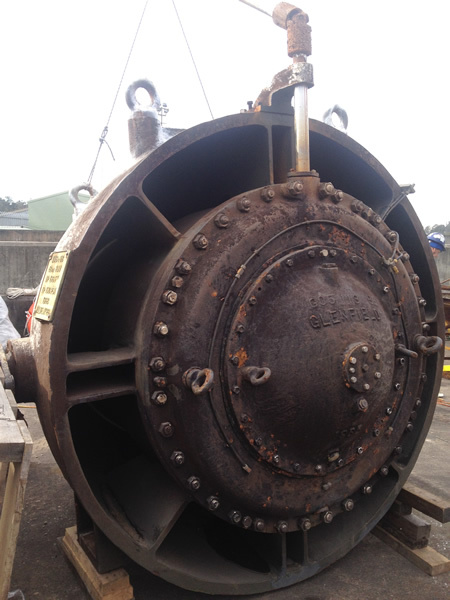 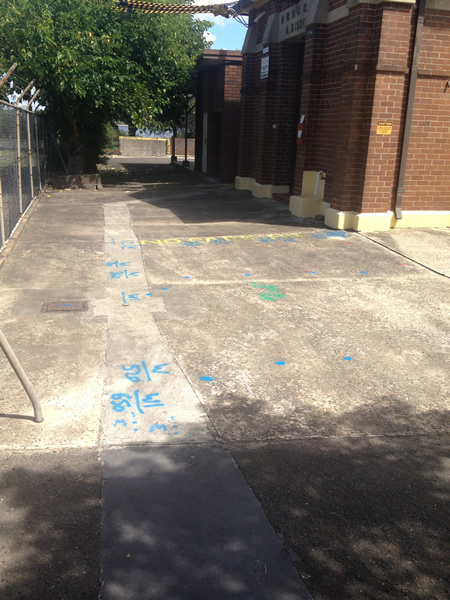 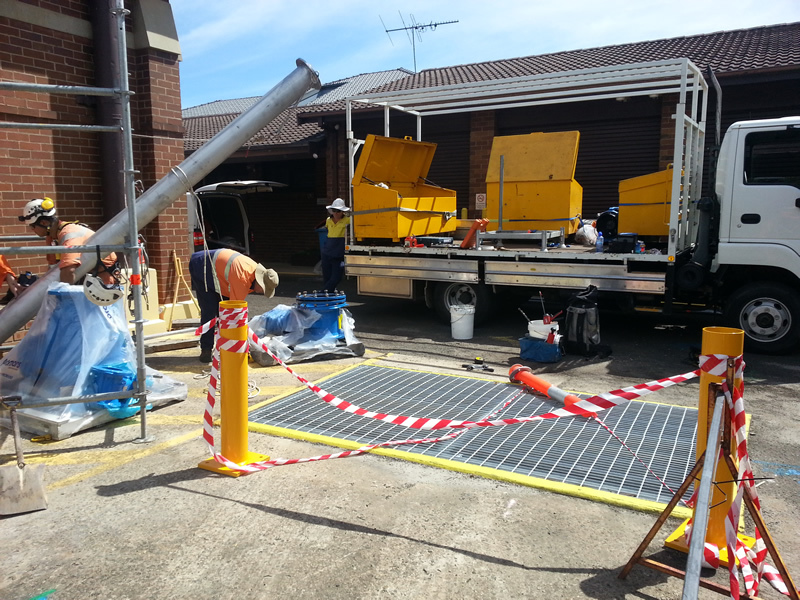 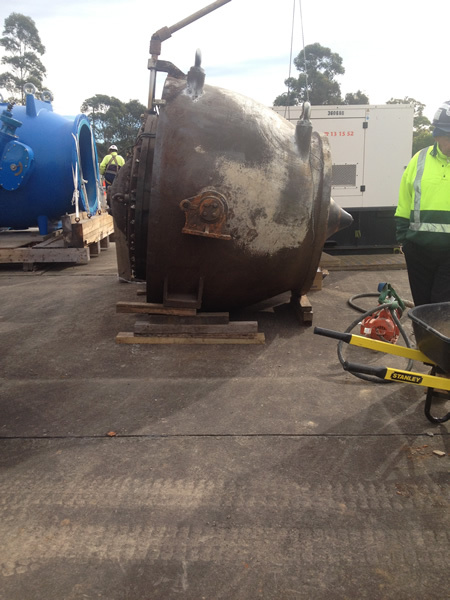 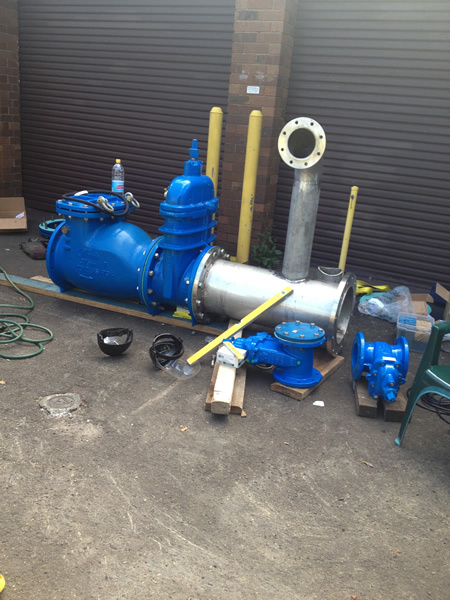 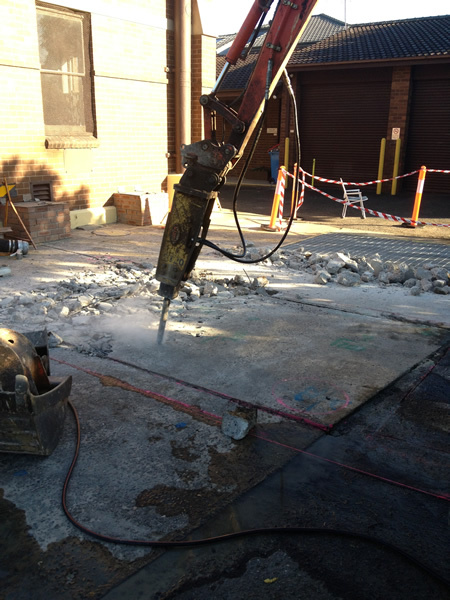 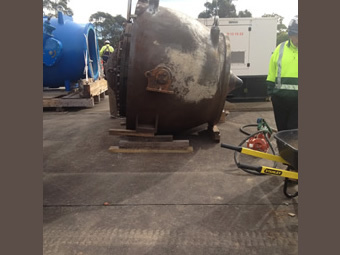 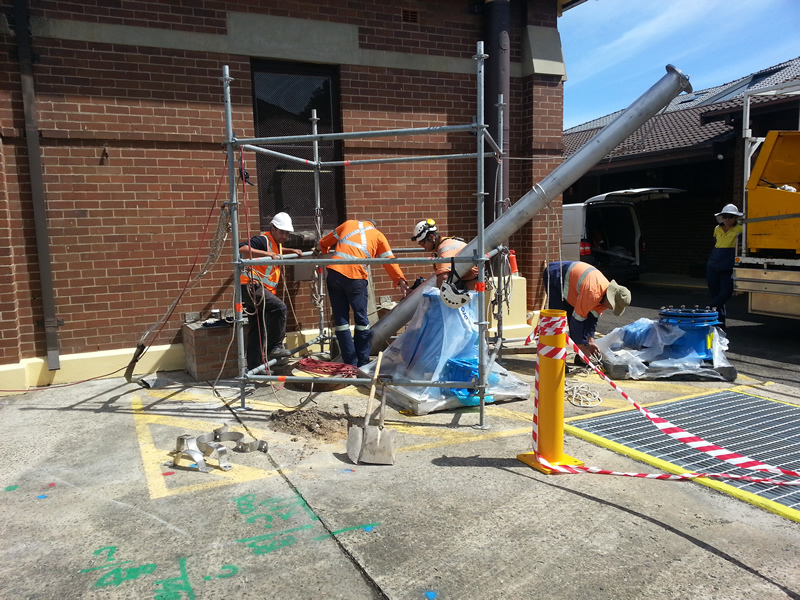 Five Dock Sewerage pumping station: Perfect Engineering Pty Ltd Sydney Water and Broadspectrum (formerly Transfield Services) engaged Perfect Engineering Pty Ltd as the contractor for the Mechanical and Electrical Maintenance and Renewals Program (MEMRP). 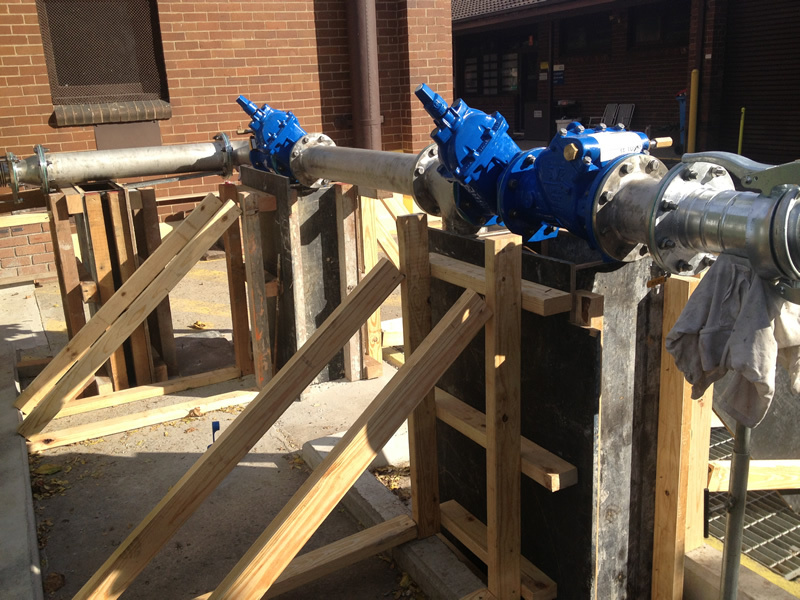 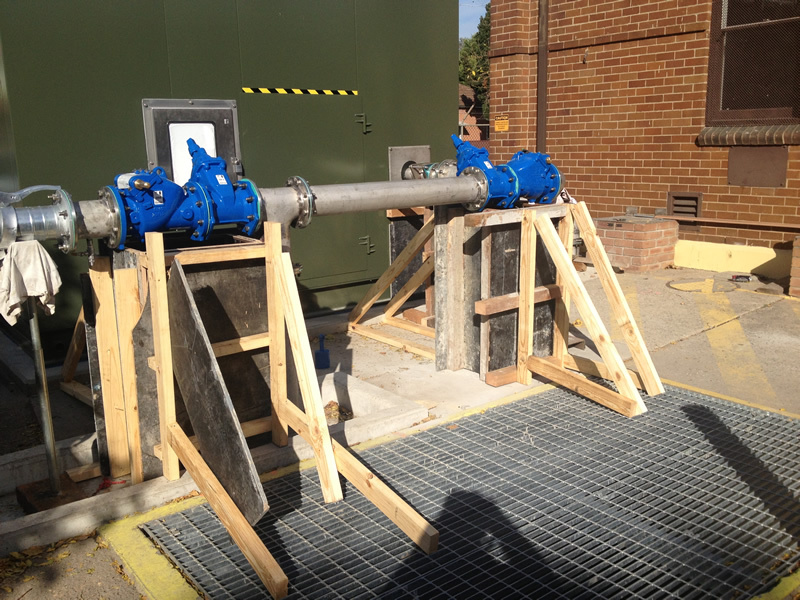 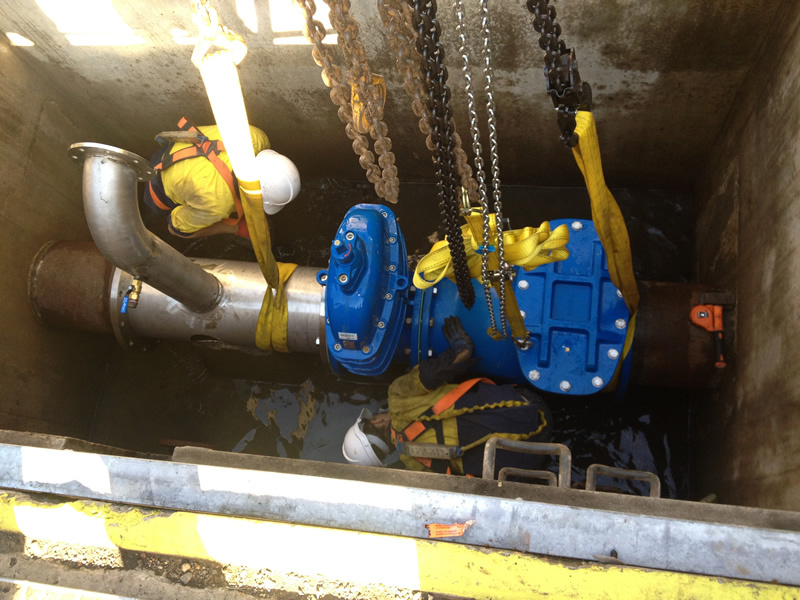 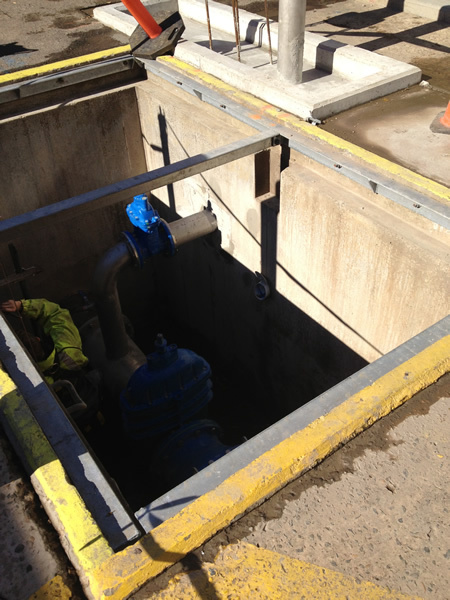 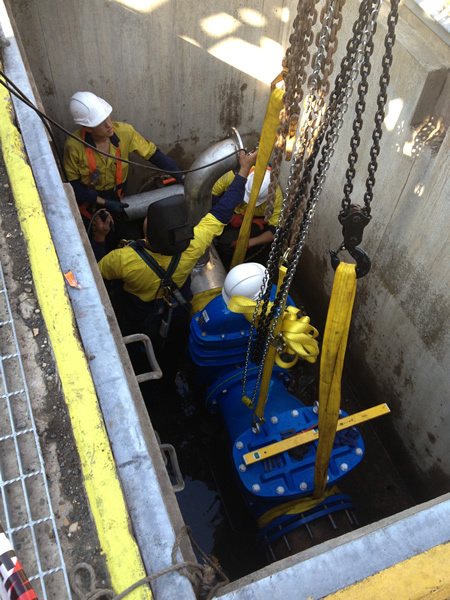 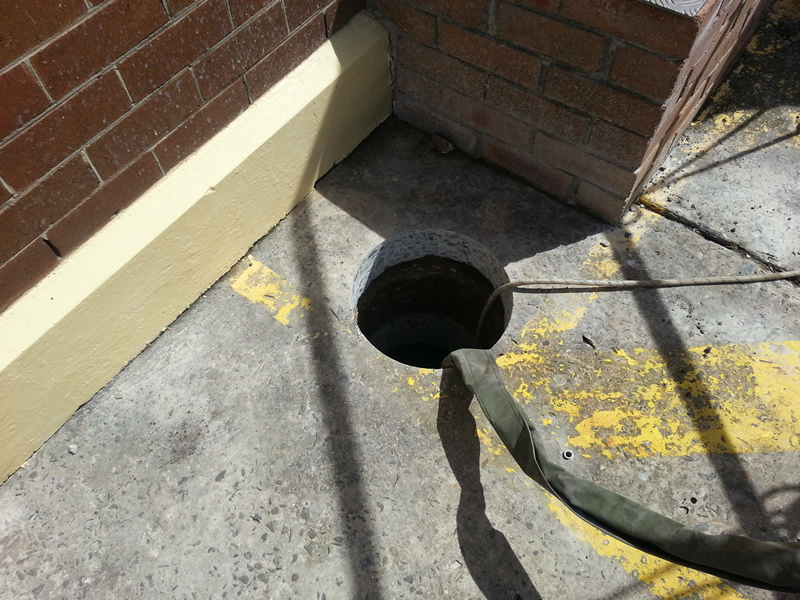 The service that Perfect Engineering has provided, was the complete execution and construction of the Emergency Pump Install at Five Dock Sewerage Pumping Station. 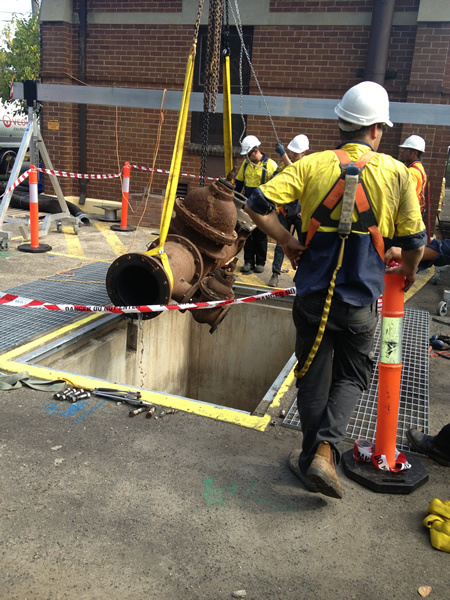 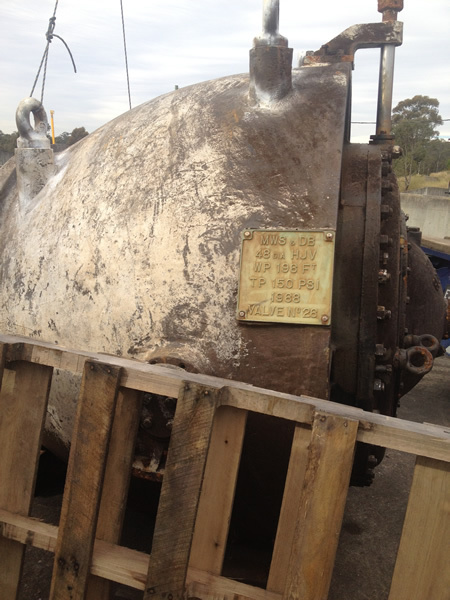 The Sewerage Pumping Station at Five Dock has only 1.5 hour of retention time. 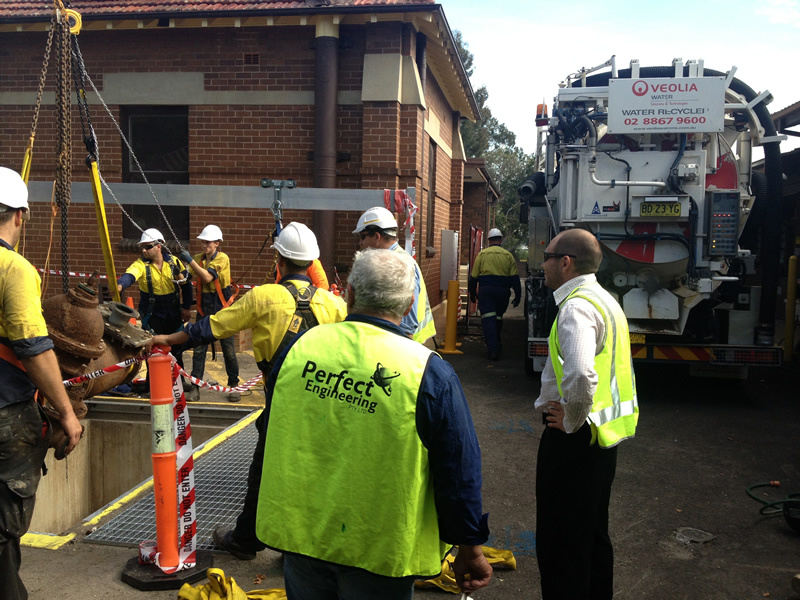 Therefore, in the event that there is a power failure, a generator is required to aid in reducing or eliminating an overflow. 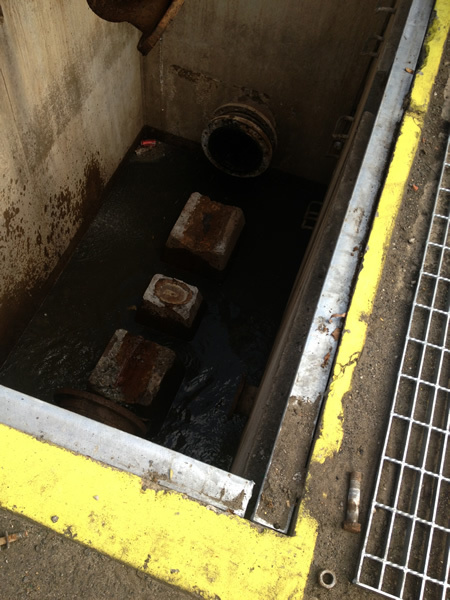 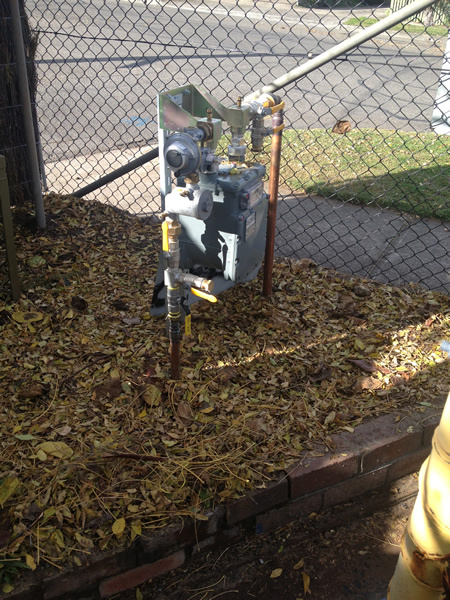 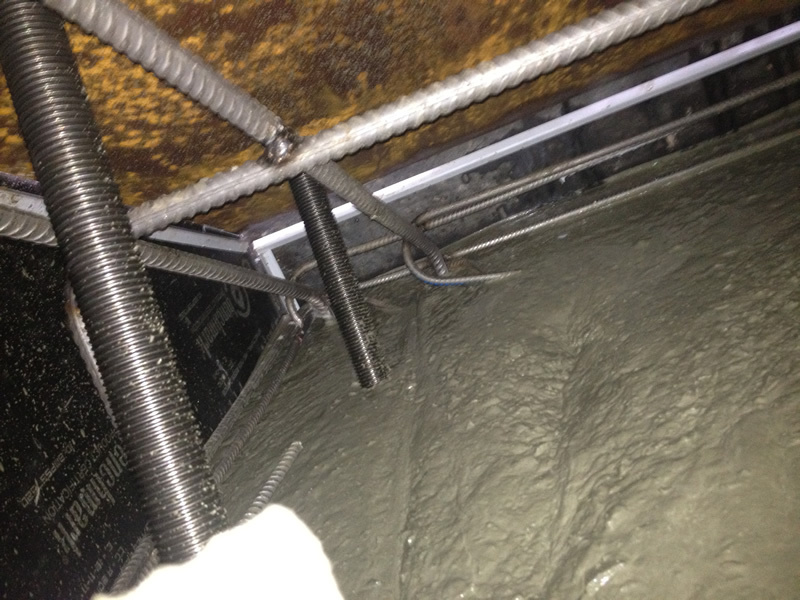 The overflow is a hazard to the environment, and the main problem is that there is insufficient time to bring a generator to the site to prevent any overflow. 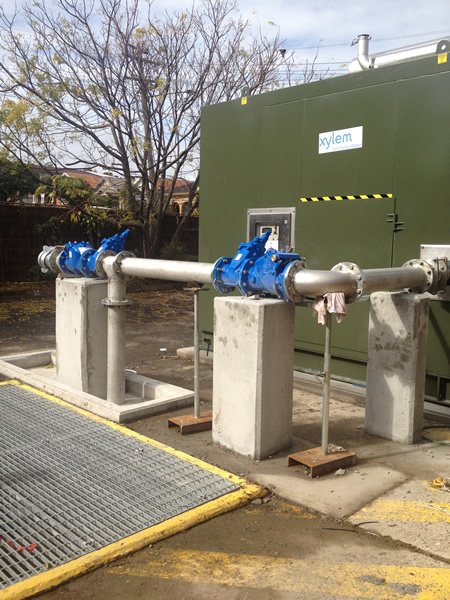 The scope of work for Perfect Engineering was to install a permanent standby pump unit powered by gas that will activate in the case of power failure. 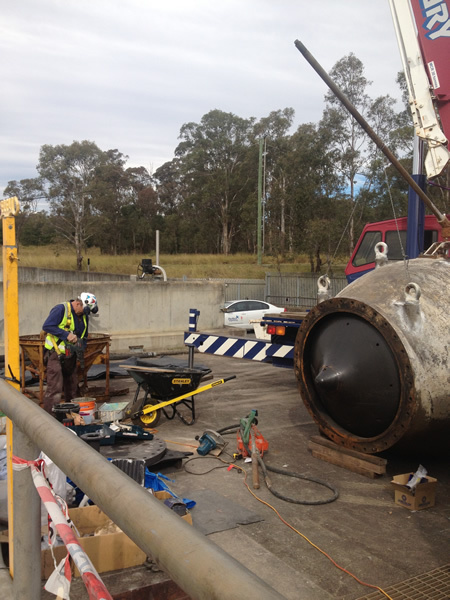 Warragamba Dam pipeline: Perfect Engineering was also responsible in ensuring the design and construction to include the correct flyash levels in concrete and appropriate levels of anchoring as the constructed works would be under water and under certain stresses and loads. 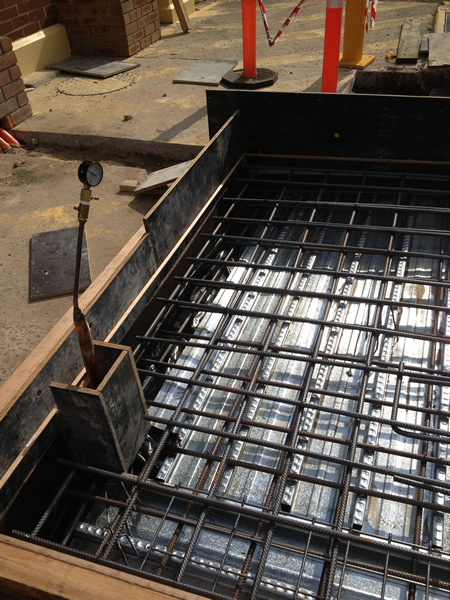 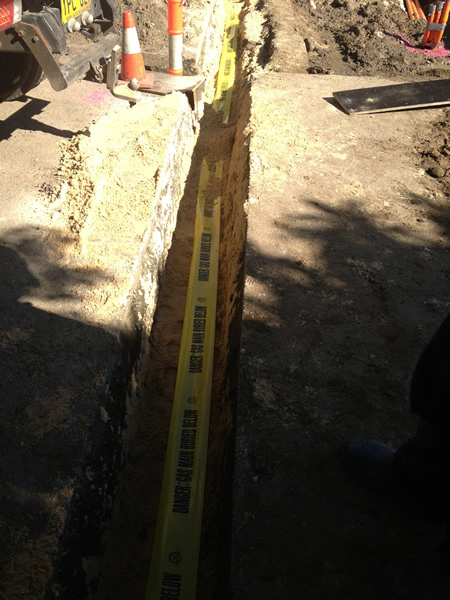 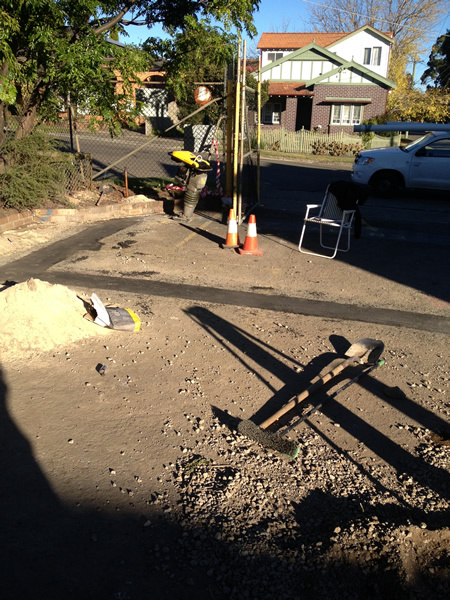 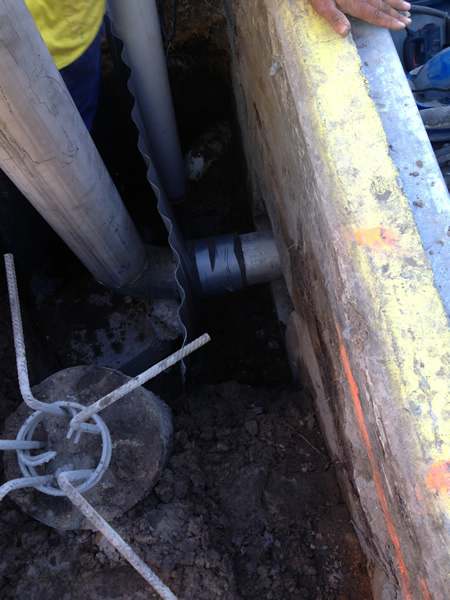 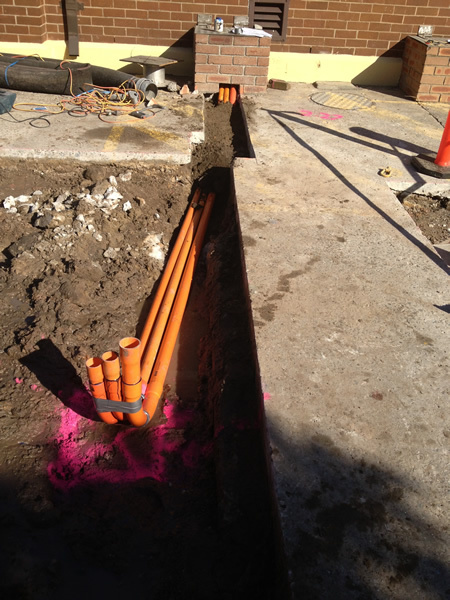 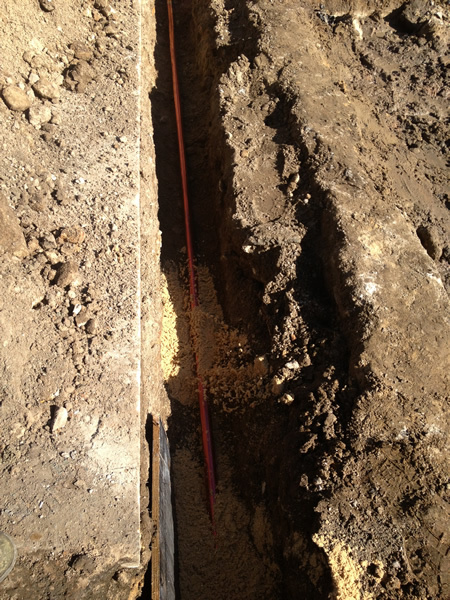 Also Inspection test Plans, OHS and QA were an integral component of this project. 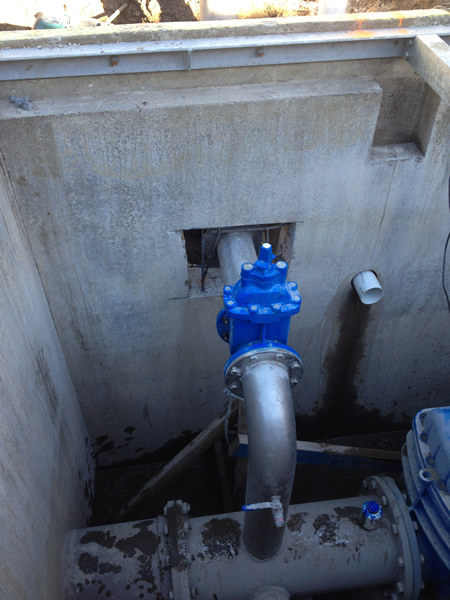 Perfect Engineering complete successfully in a minimal period. 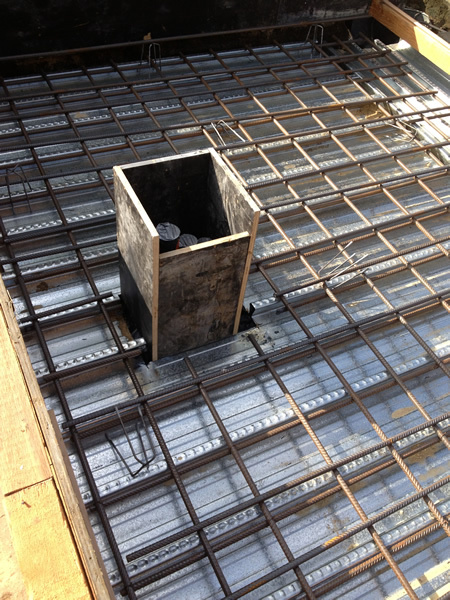 All of the abovementioned projects were a great success, and were completed in a shorter period than expected. The period for construction was extremely short, and there was minimal disruption, dust, noise to employees due to careful planning and control. 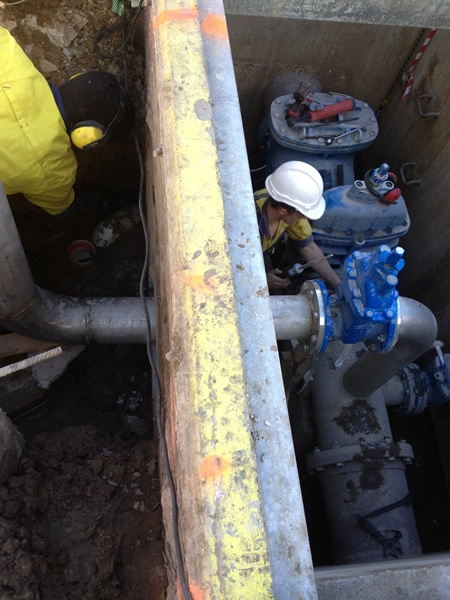 Attention to WH&S and environmental issues had to be adhered to strictly as in all projects.